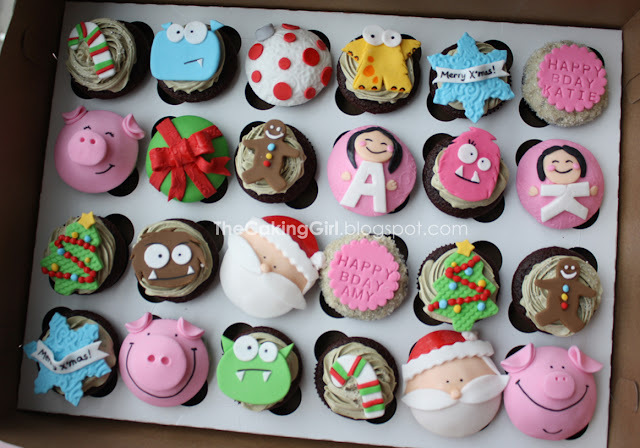 Here are some of the cake orders from Jan/Feb. were made without a photo taken, so I'm so glad I even have these photos! 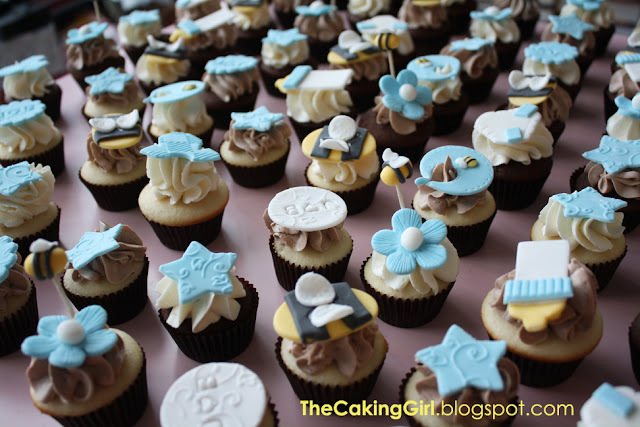 Baby shower mini cupcakes, with a baby and bumble bee theme. 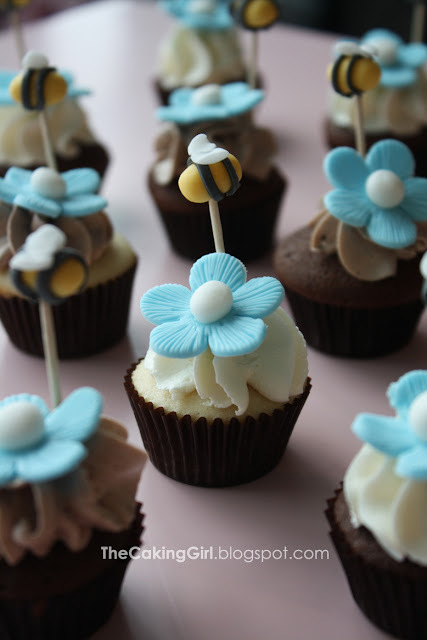 Close up of the bumble bee mini cupcakes. 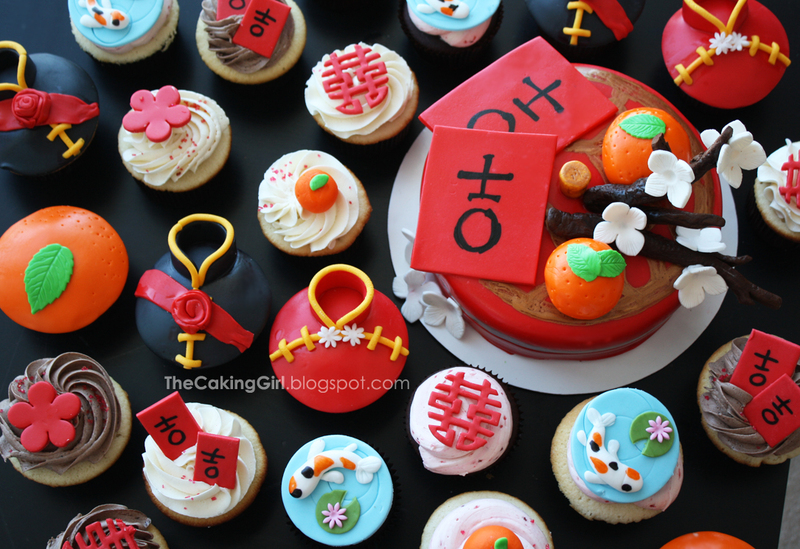 Chinese New Year cupcakes! This was for my friend's wedding. 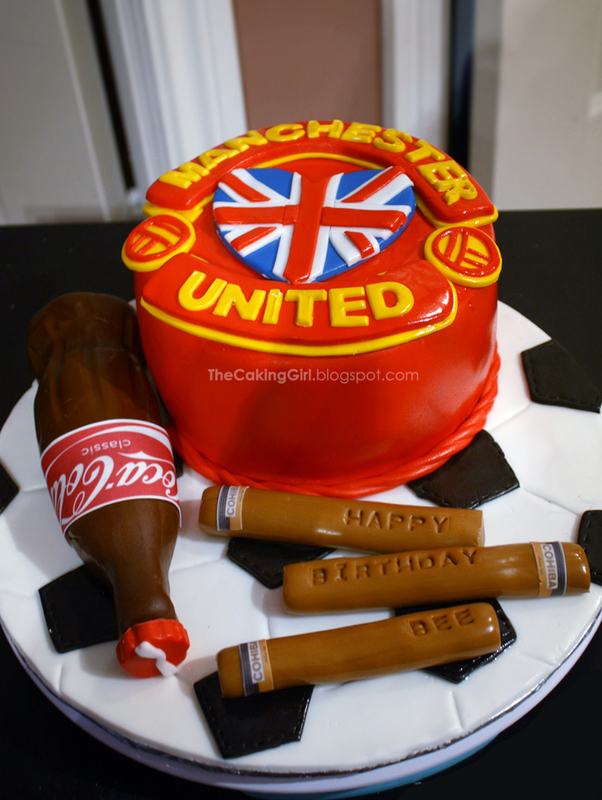 Soccer, Coca Cola, Cohiba Cigar, Manchester United.. themed cake! Christmas, Birthday and Eyesore Monster cupcakes! A simple black and white with flowers design. Mickey Mouse cake for a baby shower. I think this is the best Mickey Mouse I've made. 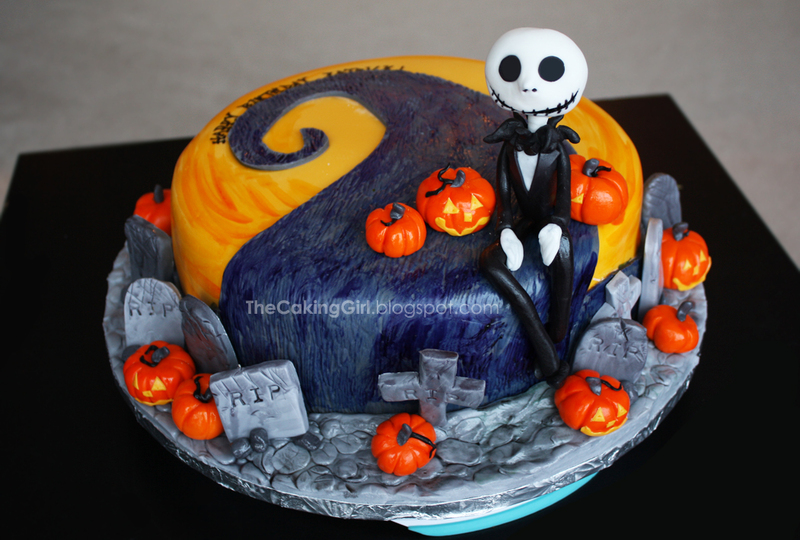 Nightmare Before Christmas Cake. I still need to watch the movie! 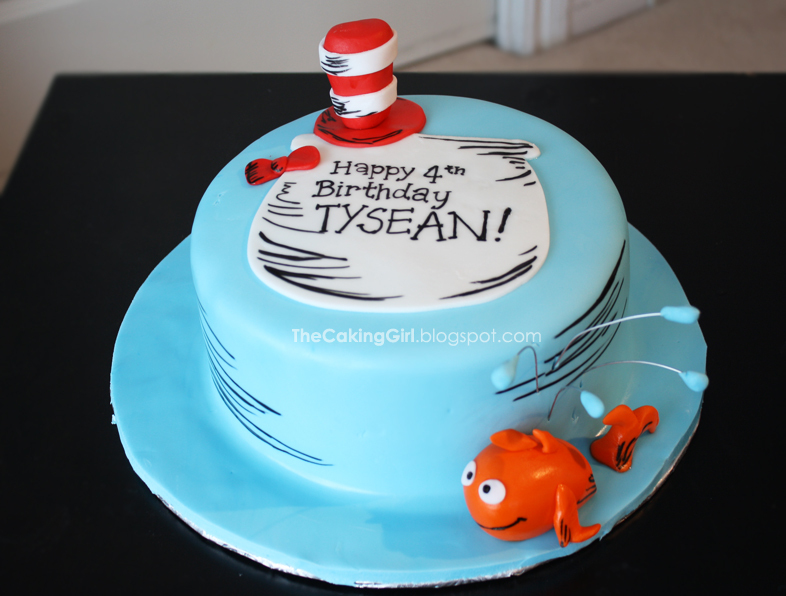 A Dr. Seuss' Cat in the Hat themed cake. That's all for now, I need to make sure there's enough time after the cake is done for photos. 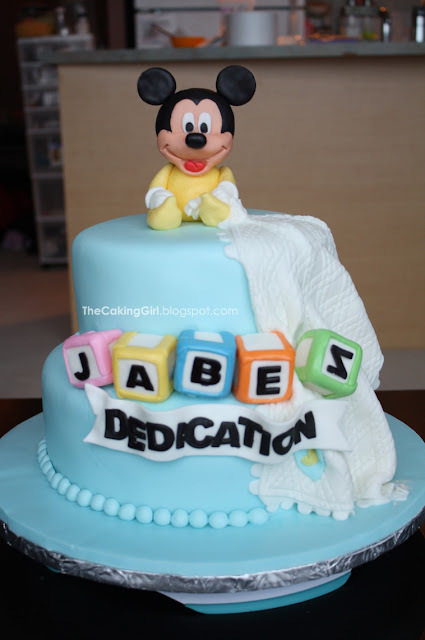 All the cakes design is really looking too much special and advanced that's the result of your efforts. 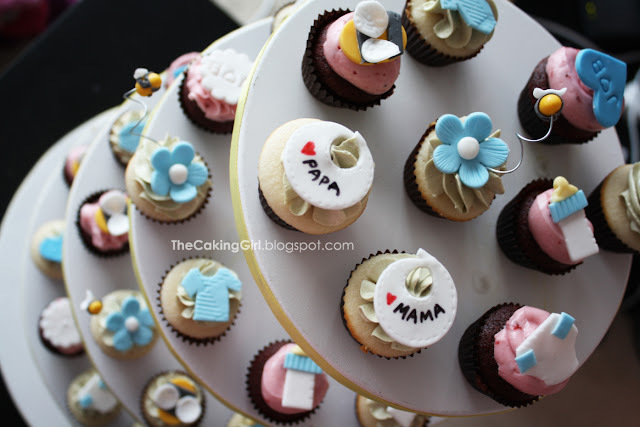 So you should to update more articles and lab reports always give the best result. Thank you! Great informative site. 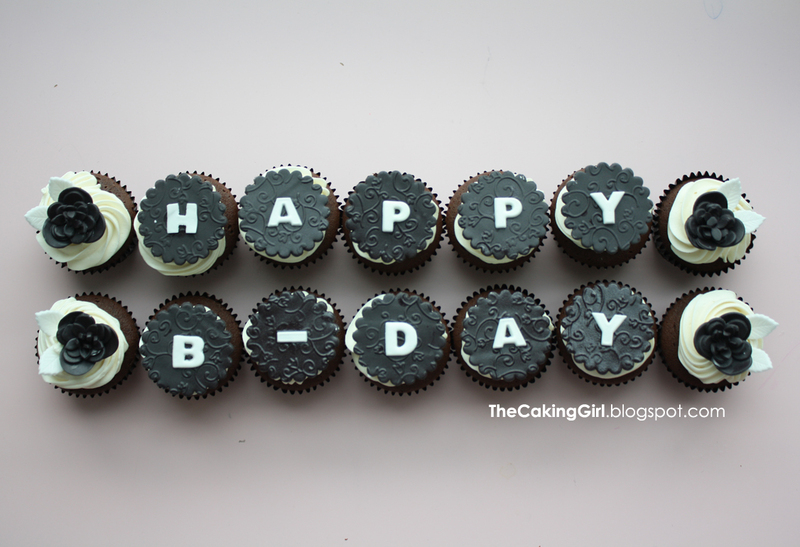 grabmyessay review I'm really impressed after reading this blog post. I really appreciate the time and effort you spend to share this with us! I do hope to read more updates from you.